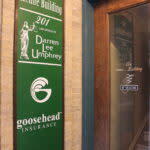 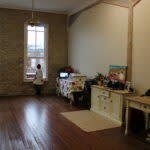 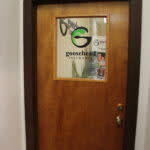 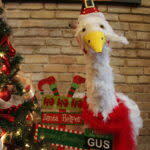 Goosehead Insurance has just opened a new office in downtown New Braunfels! 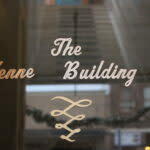 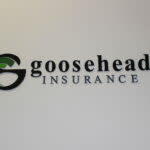 Visit or call the agents for recreational, auto or life insurance needs. 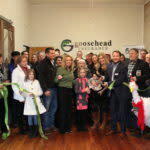 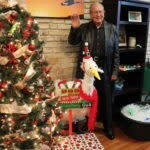 They are ready and happy to help make a difference in the needs of the community. 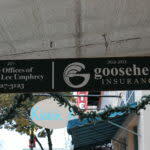 Goosehead Insurance offers Great Coverage, Superior Service and Competitive rates for all your Insurance needs! 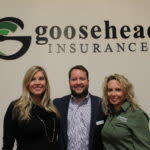 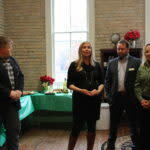 Brandy Schaefer, Jennifer and Lee Garza are the owners of Goosehead Insurance located in Downtown New Braunfels, Texas. 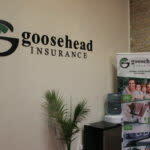 We are committed to being responsive to our clients total insurance needs by offering insurance counseling and superior after-sale service. 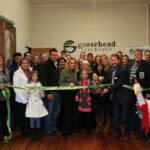 Having access to shop with 40+ A-rated Insurance carriers ensures that our clients in New Braunfels, and all over Texas, find the best insurance for their needs and budget.